No, I was funded during the 2015 season in Belgium, and looking forward to a again going out to Belgium to cut my teeth on the European racing scene. A great opportunity once again and I'm grateful to everyone that helps out with this fund to help me and all other riders on this fund, past present and future. Cycling has been a large part of my family history, for 2 generations now. My grandfather (Peter Nowell) was an independent and later a professional racing cyclist, a pioneer in the development of professional cycling in the UK and was British Cycling's expert witness in doping cases. My father (Chris Nowell) was a 1st category amateur who won many races at home and abroad on the track and the road. He introduced me to the sport and has been mentoring me since I started racing in 2013 aged 17. I am really excited about joining Wheelbase Altura MGD, this is a British Elite Registered team, based in the Lake District UK. They are a British Elite team that has many great sponsors on board this year, including Cannonade in which I'll be riding the 2016 Cannonade Super 6 Evo Hi-Mod. The team has a great new boost of riders for the 2016 season, with lots of U23 riders like myself and a few more experienced hands onboard to help us along the way. 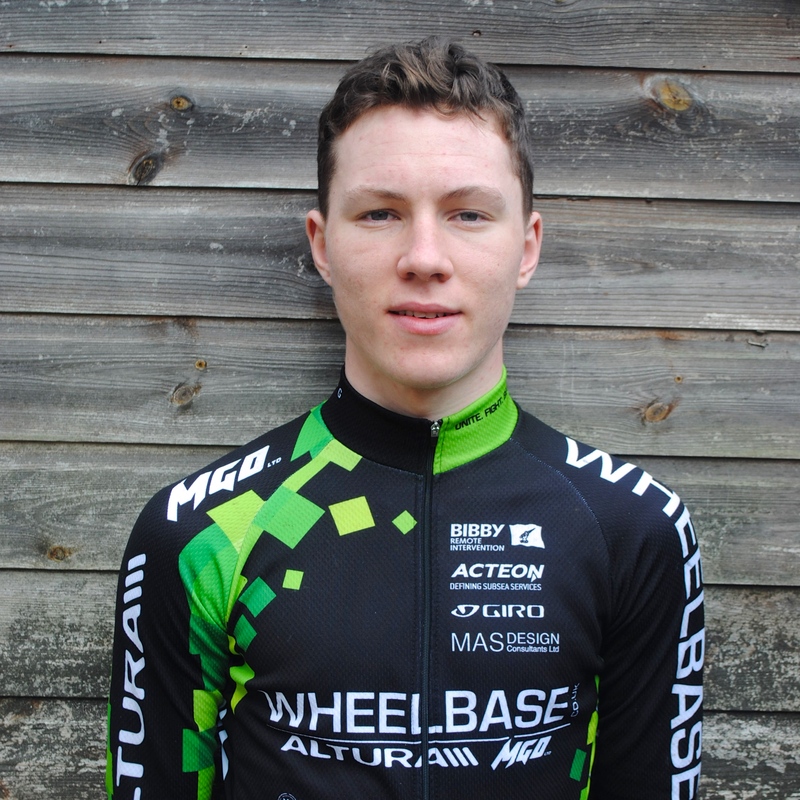 My programme so far is looking to do the majority of the early season Elite Races in the UK, including Chorley GP etc, until i finish my university semester around the end of may, I will then be heading back out to Belgium for 3 months over the summer period.